iPhone Alarm Clocks Will Not Work On New Year’s Day 2011. Here’s How To Fix It ! 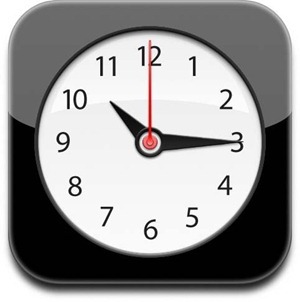 An alarm clock bug present in iOS 4.2.1 (and earlier versions) on iPhone, iPad and iPod touch will cause major punctuality issues on the New Year’s day morning. This will happen when the clock strikes midnight, one off alarms will cease to sing out. Noted first by Engadget, hundreds of people are complaining about this issue on Twitter. The active solution to this problem, at least till Apple updates iOS, is to create a recurring alarm at the time you need to be woken up, then disable it once you have completely woken up. According to 9to5Mac, this iPhone alarm clock bug will automatically fix itself come 3rd of January. So till then, you will have to follow the temporary fix posted above.